West Bengal has been the stronghold of the British since the Battle of Plassey and Kolktata then called Calcutta has been the capital of British India until 1905, when the capital was shifted to Delhi. 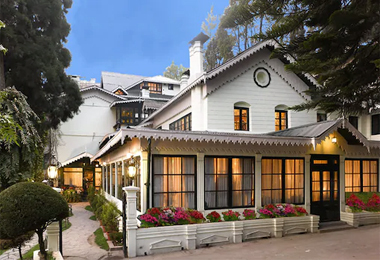 West Bengal therefore is strewn with colonial mansions that once served as offices, residences, summer houses and villas of British officers who resided in West Bengal. 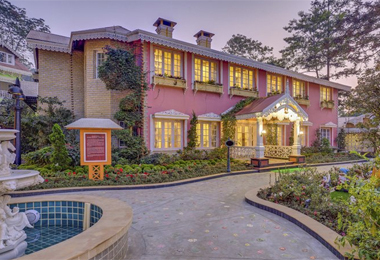 The heritage hotels in West Bengal are concentrated mostly in Kolkata the state capital and Darjeeling the most popular hill station in the state. 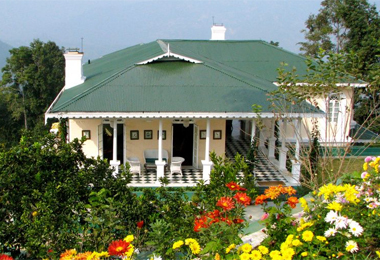 Heritage Hotels in Darjeeling Darjeeling is the highest hill station in the country and can be reached by train or road from Silguri. 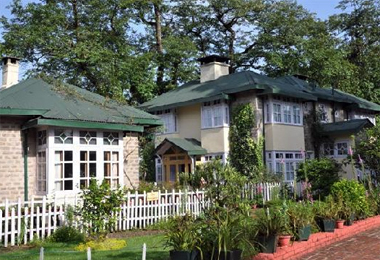 The toy train service that links Darjeeling to New Jalpaiguri is over 100 years old and has been declared a World Heritage Site by the UNESCO. 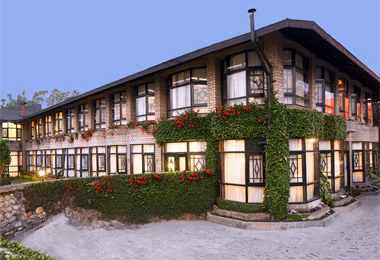 Meandering through lush tea gardens, sounding cataracts and petite villages, the rail track touches Ghum, the highest railway station in the world. 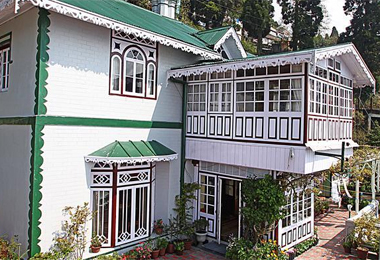 Darjeeling, like most other hill stations in the world, was discovered by the British who used it as their summer capital. 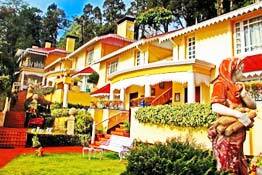 The Governor of West Bengal still spends few of his summer days at the Governor House in Darjeeling. 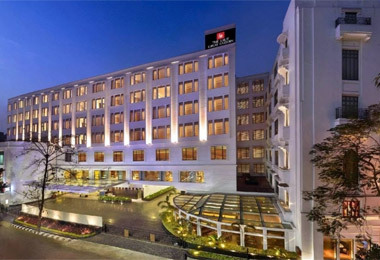 Heritage Hotels in Kolkata The one time capital of British India, Kolkata is home to some of the most elegant monuments and mansions erected by the British, the Victoria Memorial one of them. 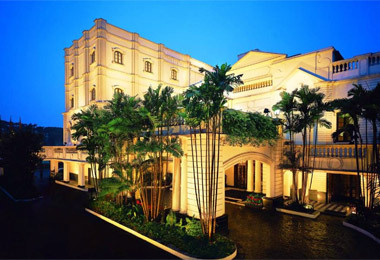 The heritage hotels in Kolkata recreate efficiently the colonial grandeur and charm we still look up to.